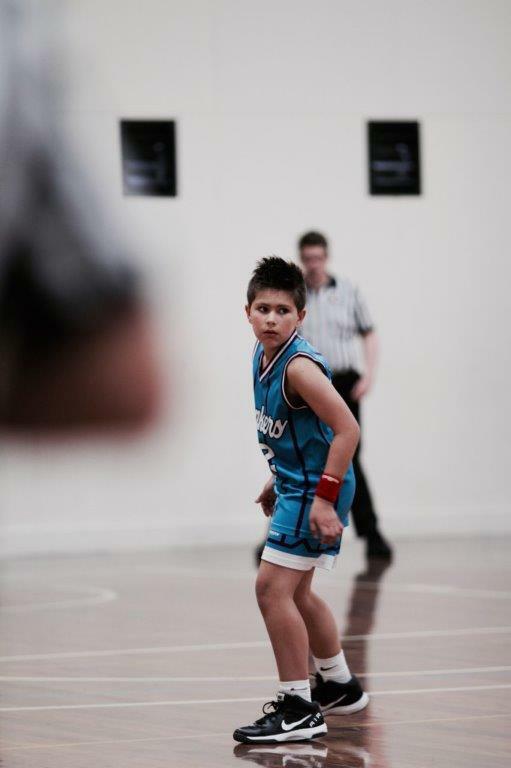 Donvale Dunkers Basketball Club is an independent basketball club which train at Donvale Christian College. The age groups we play in range from under 8s to under 23’s, with under 8s starting at approx 8:15 am Saturday mornings and games run all day until the under 23s play at 8:30 pm. Our older girls teams play on Tuesday evenings. The Summer season runs in term 4 and term 1, while the Winter season runs in term 2 and term 3. Donvale Dunkers encourages every player to do and be their best! We want to see our kids have fun, play fair and learn to look out for their team mates. 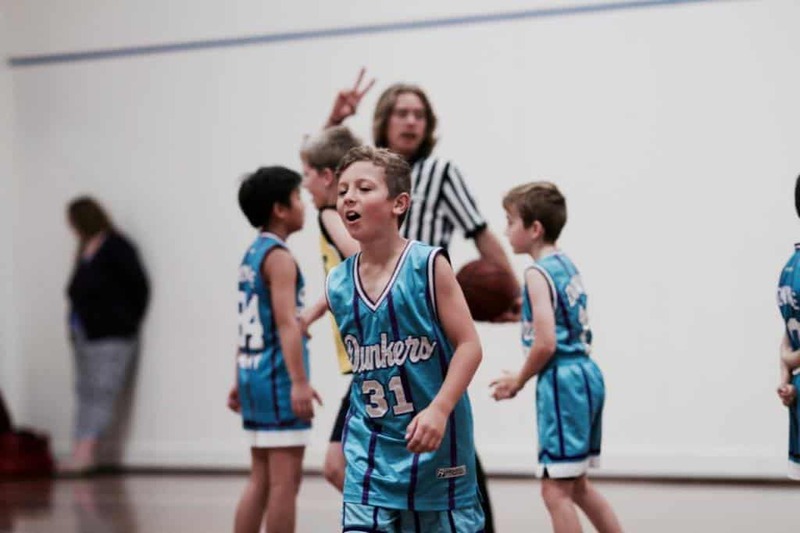 Donvale Dunkers are known for great sportsmanship, great attitudes on and off the court and commitment to their team.